The Saskatoon Skate Exchange opened it's doors on 8th street 22 years ago! Some of you may remember that little shop by the Dairy Queen. In the spring of 2003, Saskatoon Skate Exchange opened in a new location on Millar Avenue! The move was a positive one, moving into a bigger facility with new owners, Darss and Teena Ens taking over. After 12 years on Millar Avenue, we had grown out of this location as well, and it was time for a BIG move! We opened at the Old XS Cargo location @ 419 51st Street in June of 2015, and almost tripled our space! 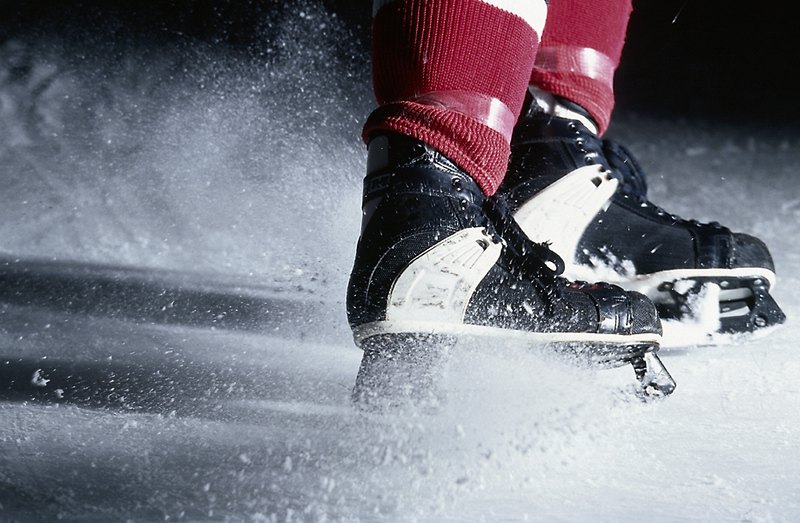 We offer an assortment of New & Used sports equipment and now go by the name, SASKATOON SPORTS EXCHANGE because we BUY, SELL, and TRADE ALL SPORTS! We are growing, thanks to our loyal customers! WE ARE NOW THE LARGEST SPORTS EXCHANGE IN THE PROVINCE! Need to know what we have in stock? "gotta say, your father in law is amazing, got the kids fitted quick and easy, such good service, this is just one reason why we keep coming back!" 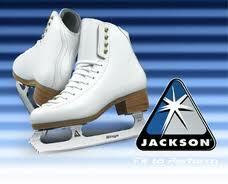 "It was so nice to have all 5 pairs of skates sharpened while we waited, rather than planning our day around it! *Our Store is Saskatchewan's largest Sports Exchange with 6000 square feet! 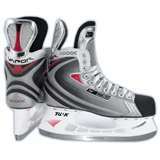 We buy, sell, and trade many different kinds of sporting goods. The competition wants you to believe they are the only game in town, but the truth is competition keeps us working at getting you the best deals in Saskatoon and even the province! Our goal is to be what YOU need us to be! 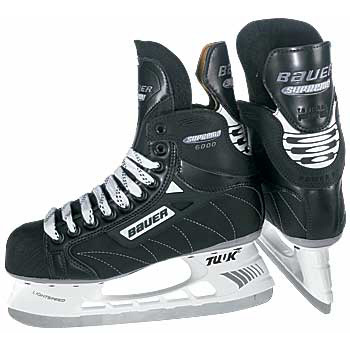 Skates need to be sharpened when you are on your way to a game? -We sharpen while you wait! You got equipment piling up in your basement? -We will buy it! Or you can trade toward what you DO need! What we don't want, we can donate for you! Saskatoon Sports Exchange has a long history serving the Saskatoon area and we have many many loyal customers that we will continue to take care of for many more years to come! Stop in at 419-51st Street today! !